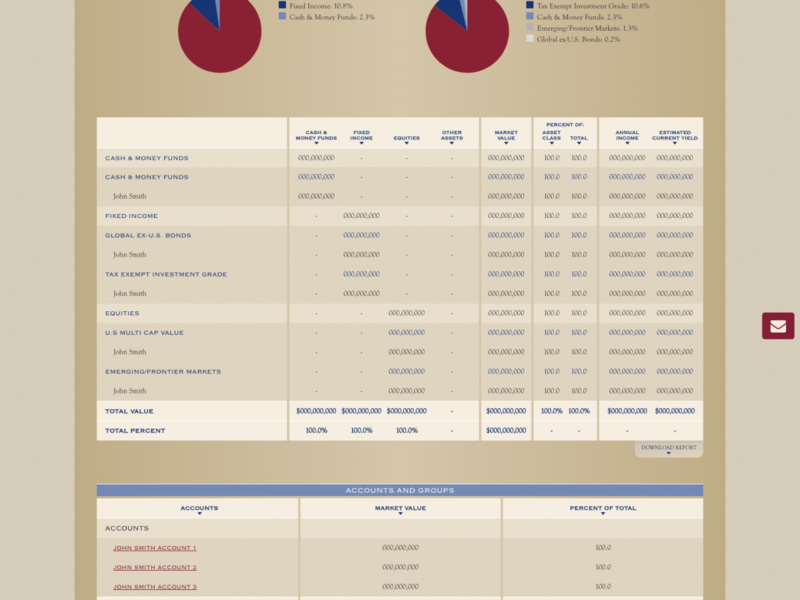 Silvercrest Asset Management Group oversees nearly $20 billion in assets for some of the wealthiest families in the world. 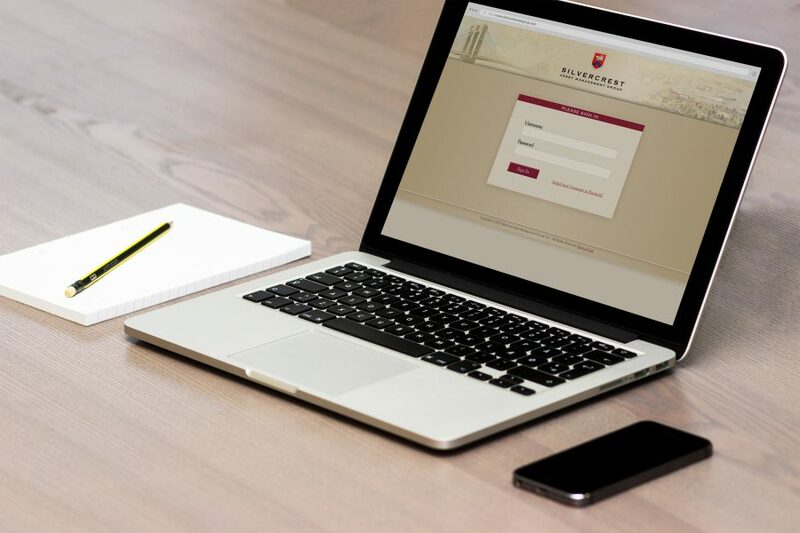 They needed a brand that looked and felt commensurate with the concierge-level financial services and incredible customer support they provide. 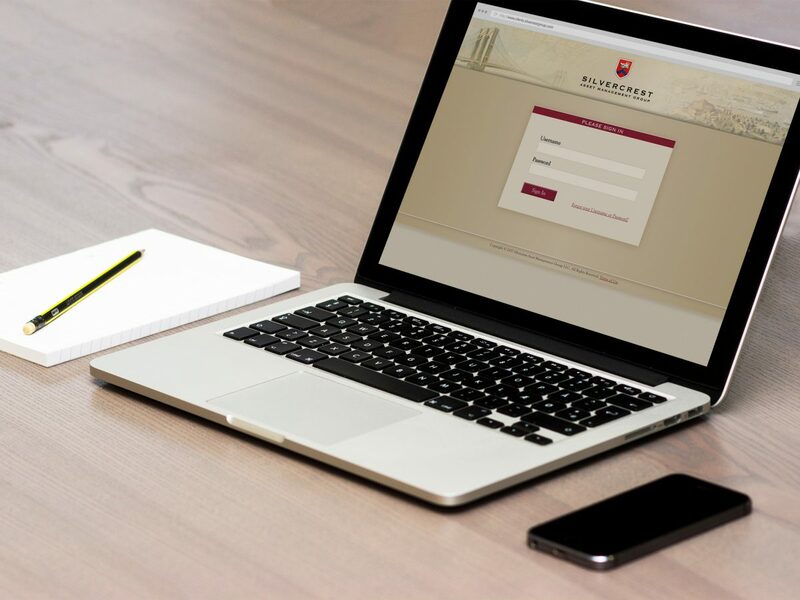 Our first task was to rebuild the website to exude an Old World tradition of service coupled with modern day financial sophistication. 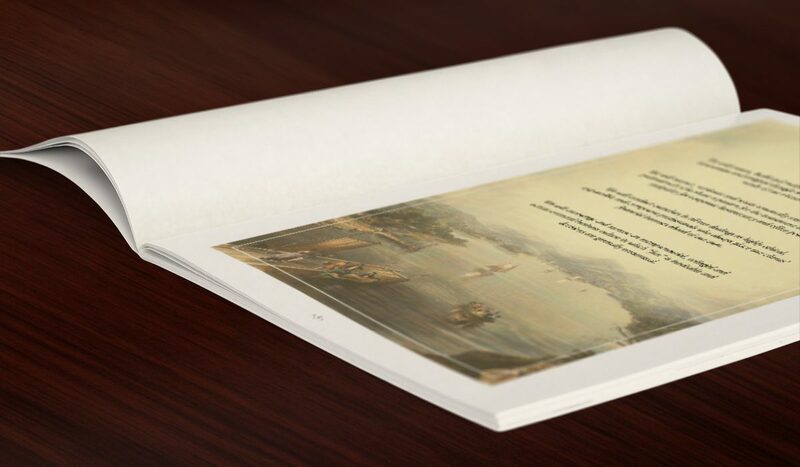 We built out the brand from there, developing complex internal content management software as well as client facing, ultra-high-quality brochures and messaging. 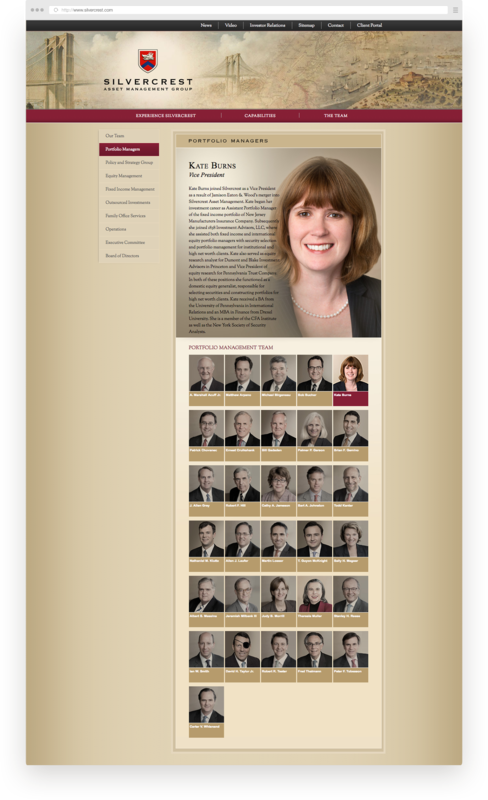 Animated Banner – the front piece of the website that exudes the class and stability of the brand. 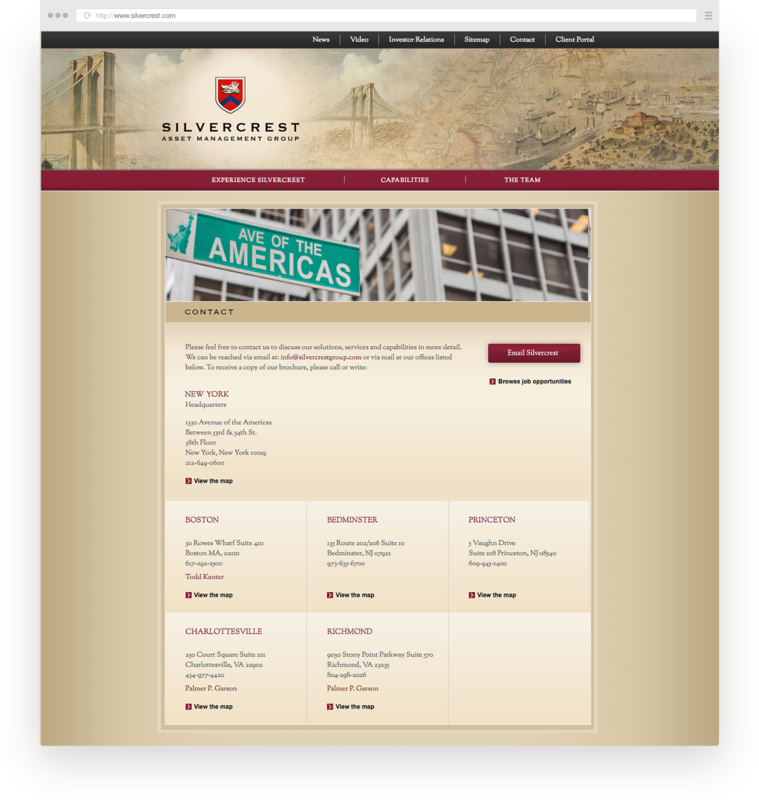 The new Silvercrest website featured a completely responsive design for seamless viewing and navigation on all devices. 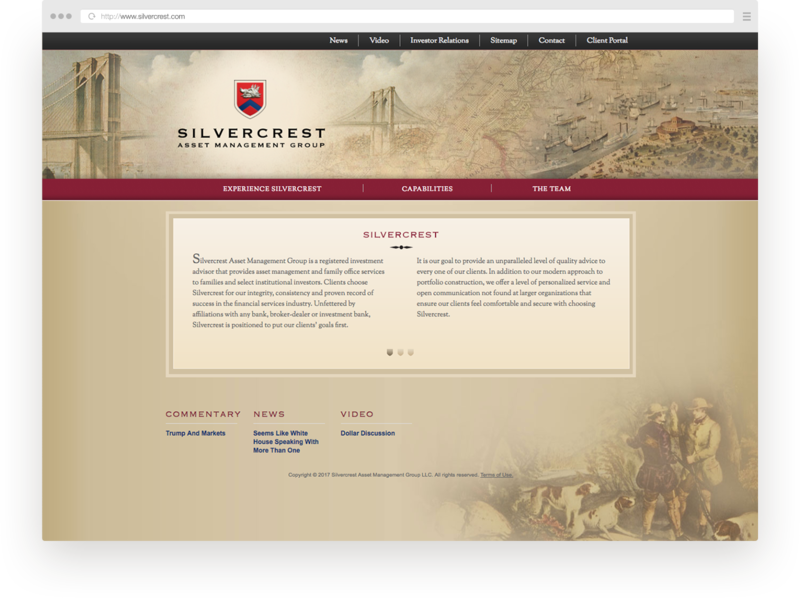 The Silvercrest homepage we designed combines excellent brand content delivery with concise, seamless navigation, and has helped win Silvercrest 15% more clients since we started with them. 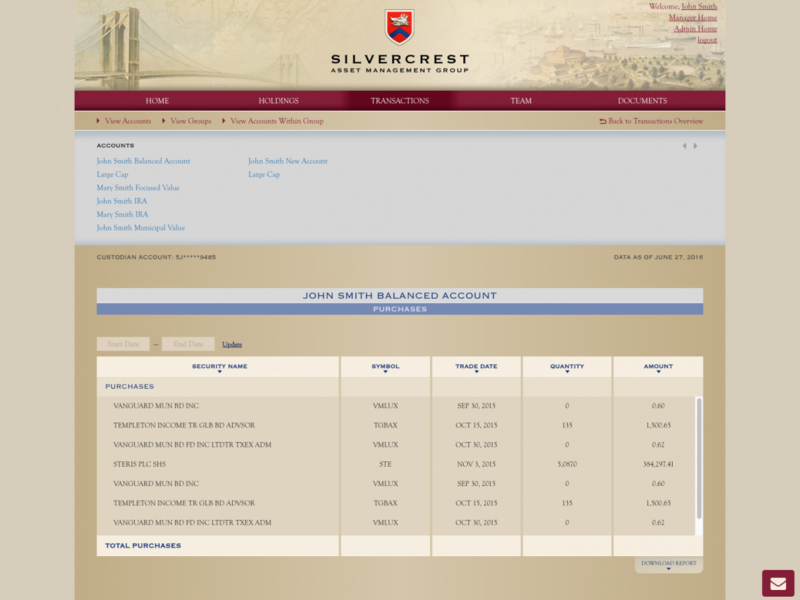 Our dynamic content management system presents the various members of Silvercrest’s diverse financial teams in beautiful, uniform biography layouts. 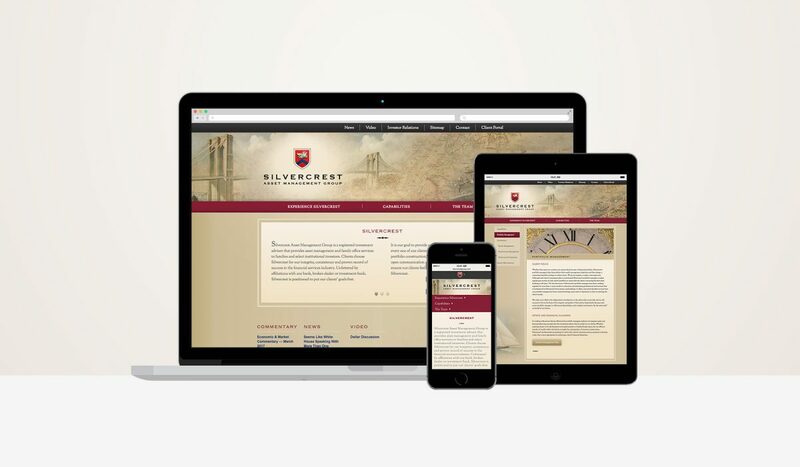 It was essential to the Silvercrest website performance to have a convenient and comprehensive way for users to get in touch with the company, so we built a robust page to accomplish this. Built with HTML and jQuery, the Silvercrest client portal is dynamic software connected to the website that allows both clients and managers to store, view and calculate account performance. 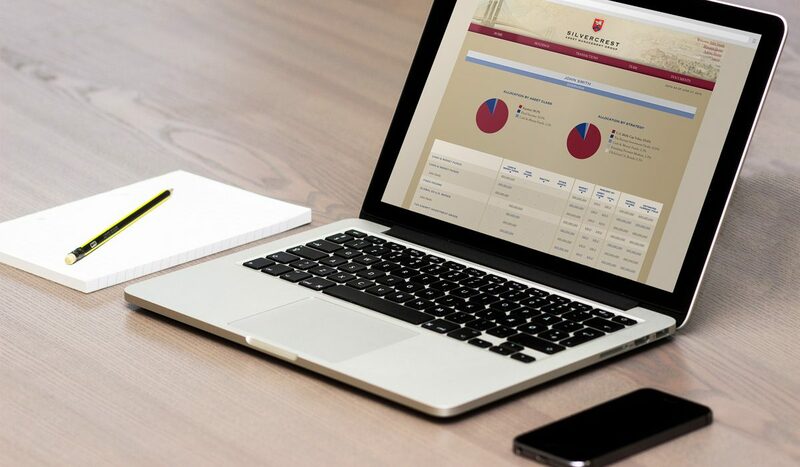 We implemented different access rights based on account ownership and management, as well as integrated various third-party financial tools. 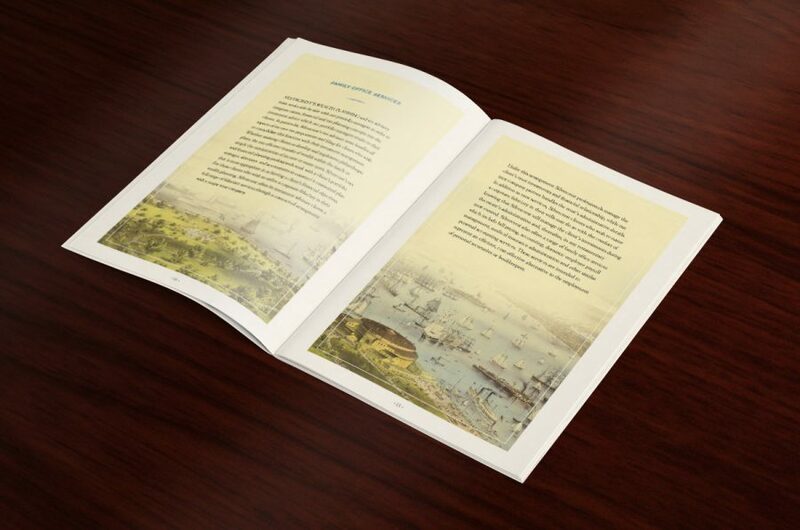 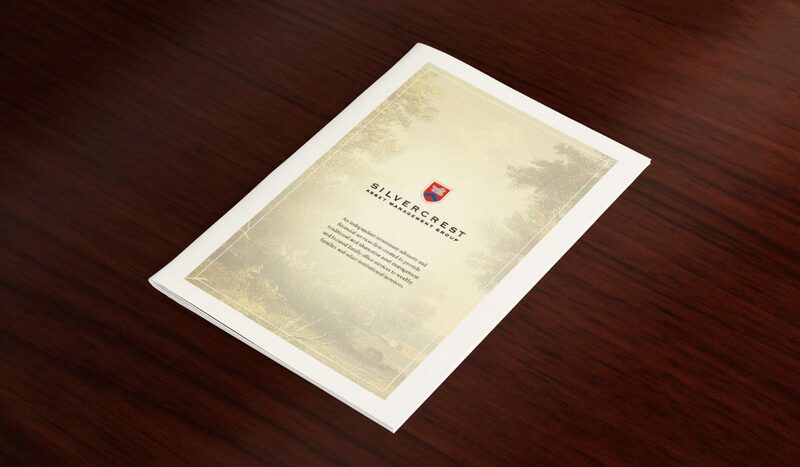 Silvercrest asked for a refresh to their decade-old company brochure. 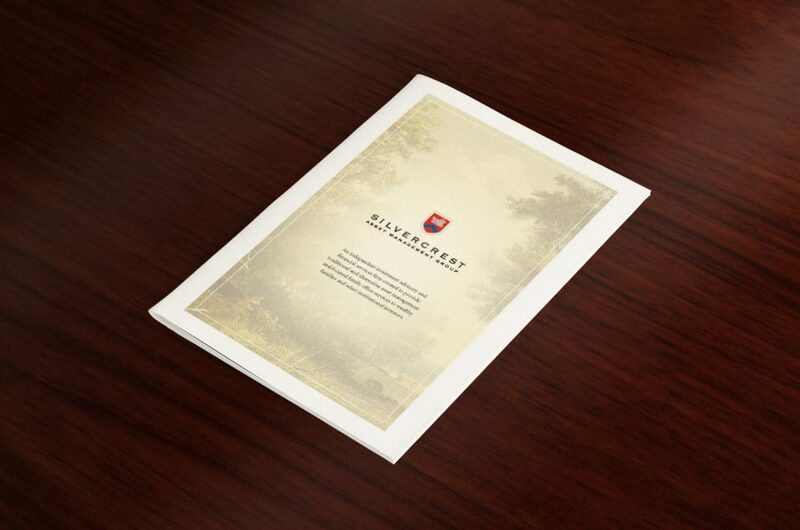 We leveraged images from Silvercrest’s extensive art collection to support the engaging brand content that we wrote for them. 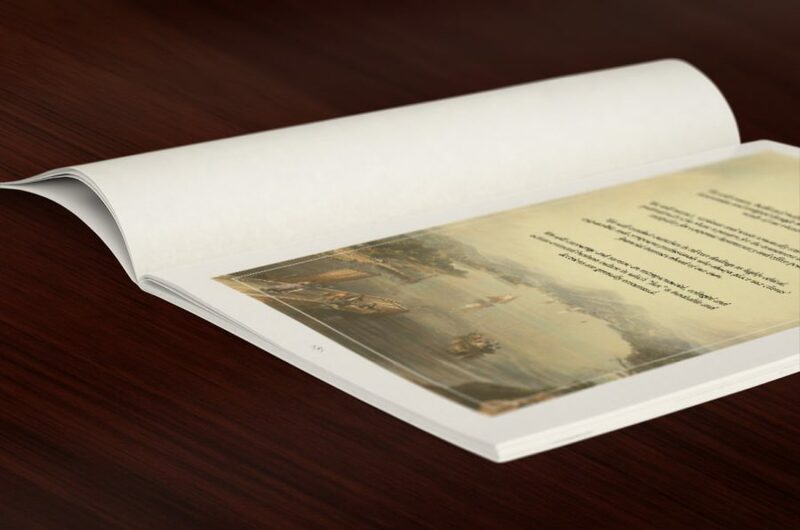 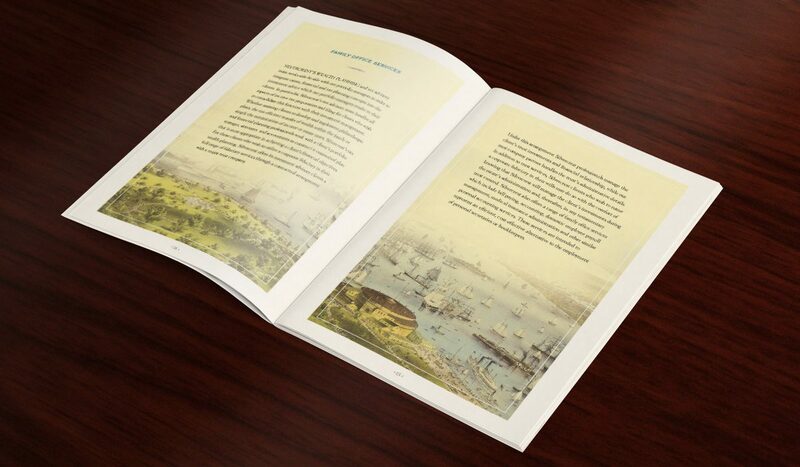 The brochure itself is made of heavy, luxurious stock and features vellum inserts and gold foil for a truly sophisticated asset that markets while it informs. 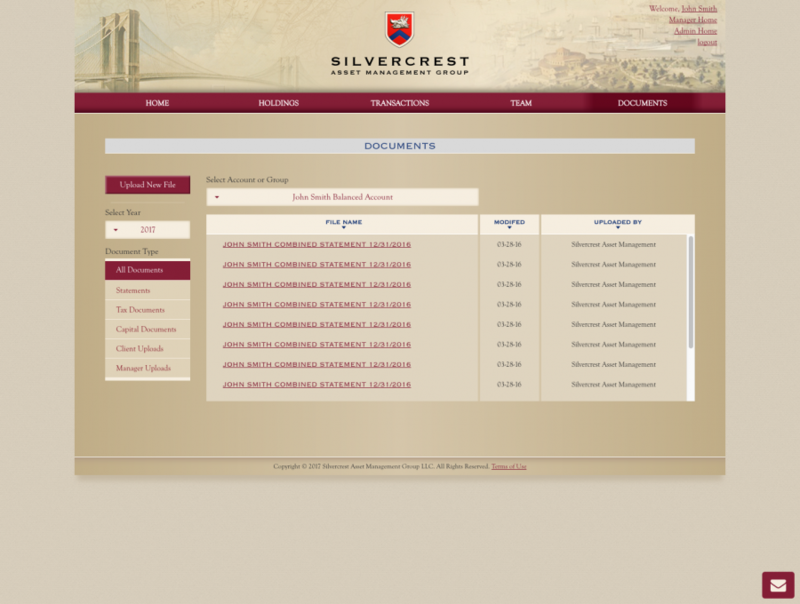 A powerful device to help potential clients understand Silvercrest’s expertise and corporate culture. 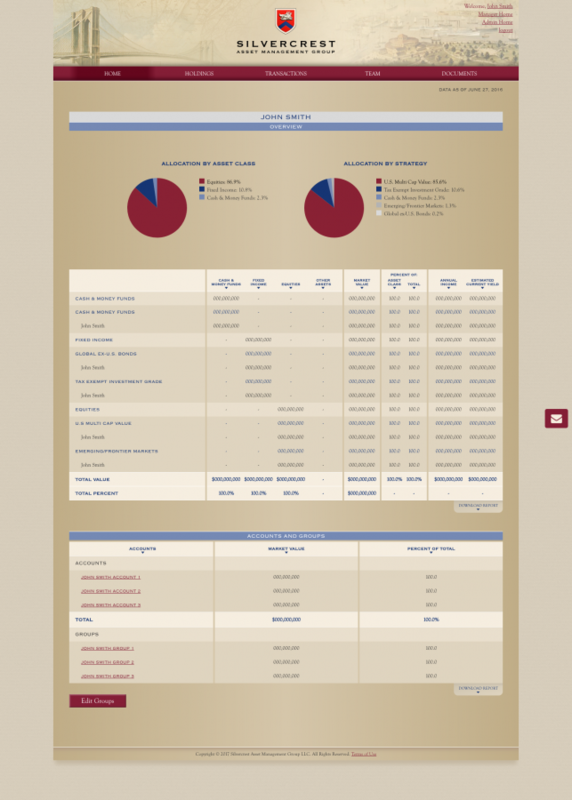 A 100% secure, custom software platform that allows for instant employee communication, content sharing and data access. This app supports mobile account management and will also act as a marketing tool to help Silvercrest’s team attract new clients.